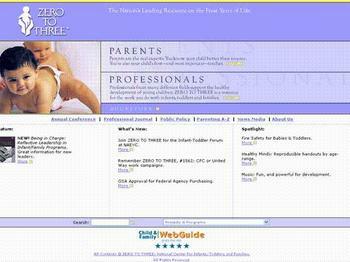 The US Zero - Three site is arguably one of the best all round sites available for both parents and also for those who help parents. Try it out. "Most experts and research agree that letting a baby or toddler cry as they go to sleep will not have any long-term damaging effects". I think it's just horrible.